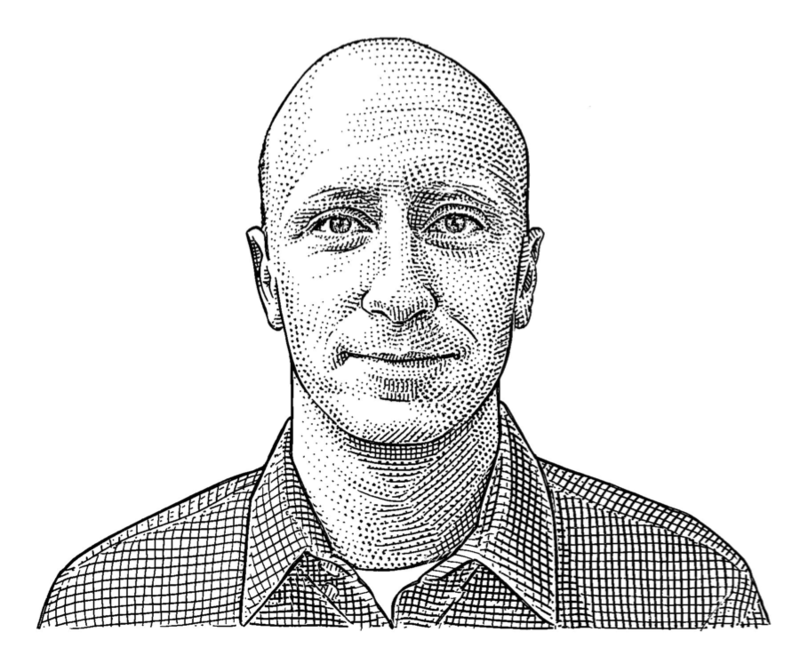 I’m Roben Kleene, currently an iOS Engineering Manager at the Wall Street Journal. Software is both my work and a hobby, for better or worse. I love Mac and iOS GUI apps, and Unix command line utilities, increasingly I prefer the latter, but anything I also want to do on my phone—which is almost everything—will always be the former. I have a blog. I host my public code on GitHub. I’m on Twitter and Instagram. I have some older work at 1percenter.com, that I keep around as a time capsule in case skeuomorphism makes a comeback. My other hobby is synthesis and electronic instruments. I sometimes end up making tools in this space. No matter what I do, I end up making or using software for it.